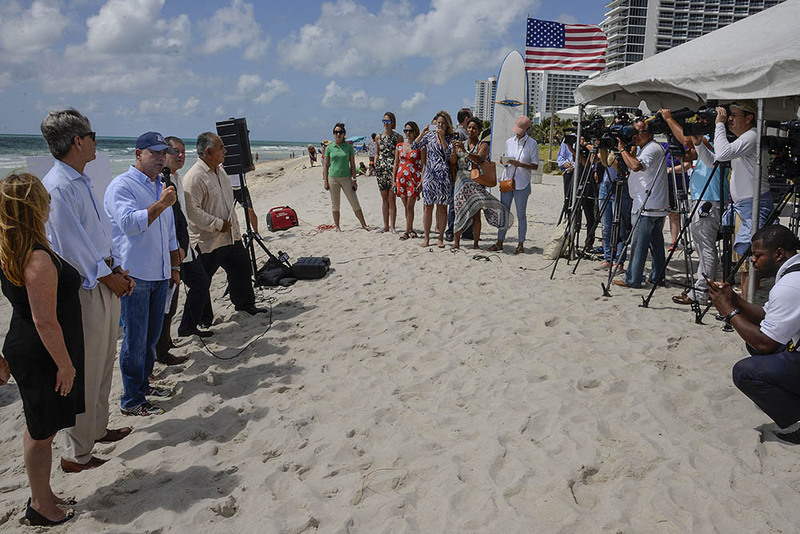 Today on the sand at 46th street introducing the newly formed Beach Alliance that will seek support from local, state, and federal agencies to preserve and restore our beaches that have been affected by beach erosion. 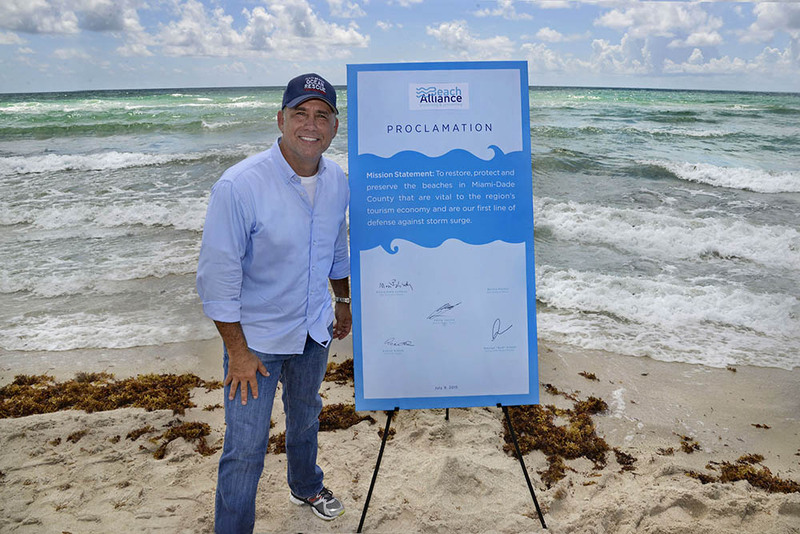 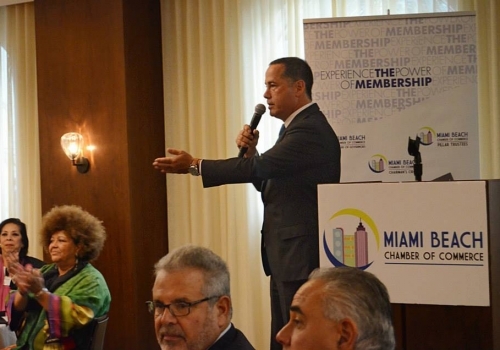 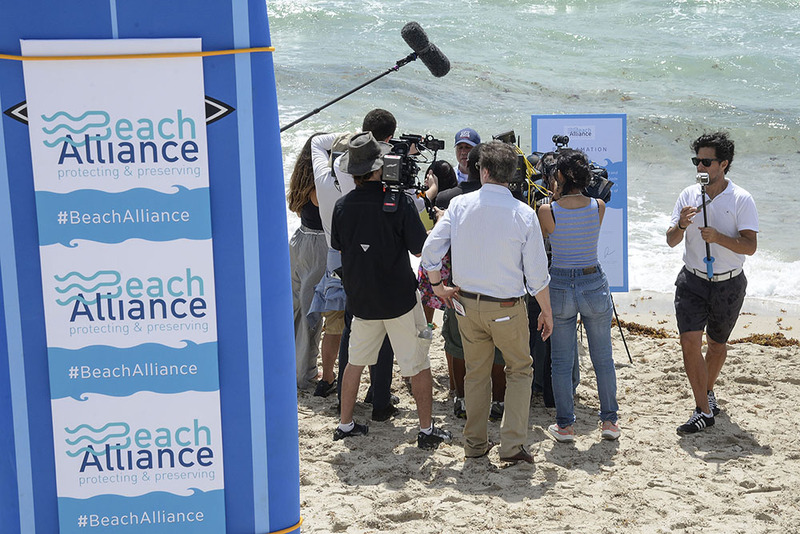 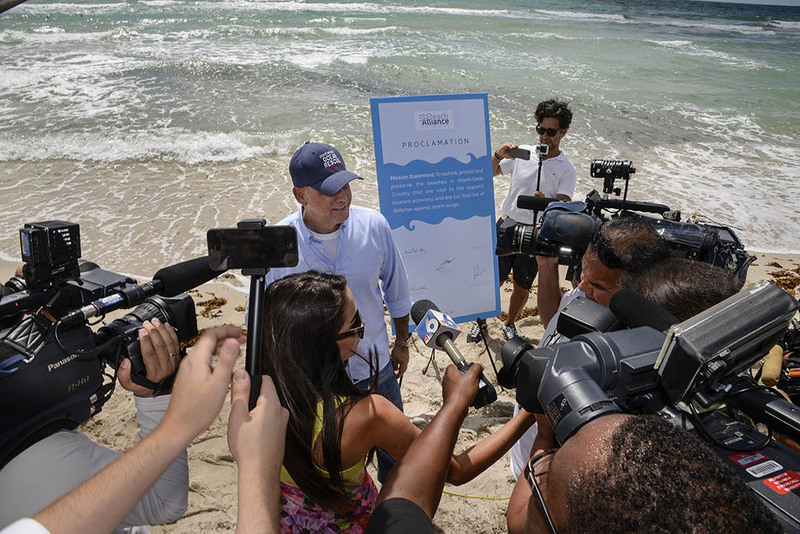 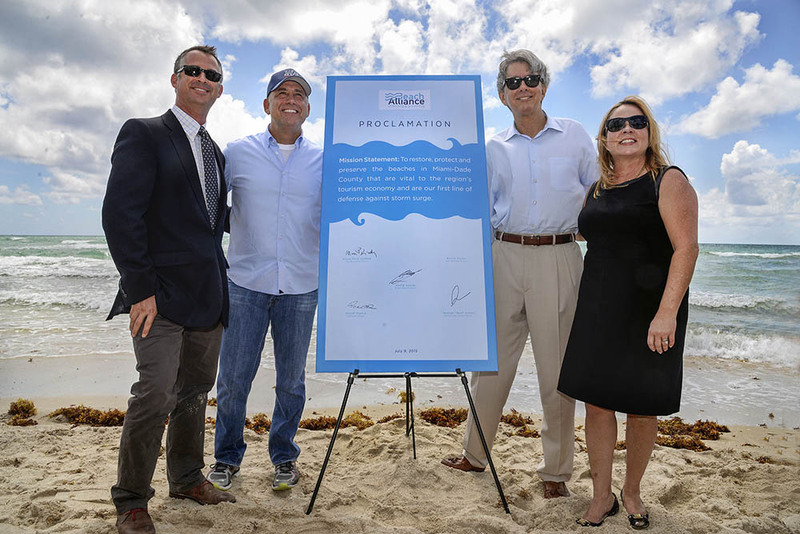 Thank you to Key Biscayne Mayor Mayra Peña-Lindsay, Sunny Isles Beach Mayor George “Bud” Scholl, Golden Beach Mayor Glenn Singer, Bal Harbour Mayor Martin Packer and Surfside Mayor Daniel Dietch for joining the Beach Alliance and moving forward to do all we can to protect our beaches. 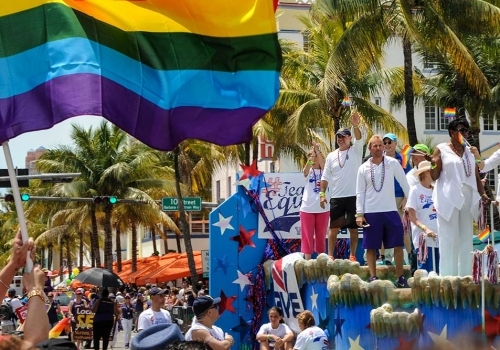 Proud to support our LGBT‬ community and ‪Miami Beach Pride‬ parade festival. 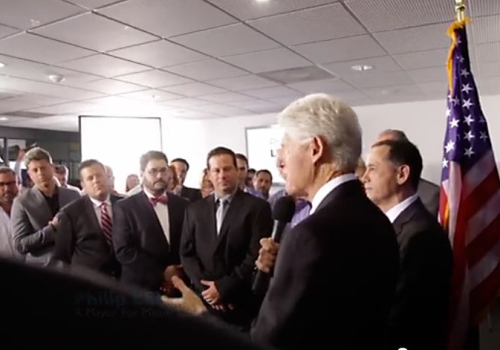 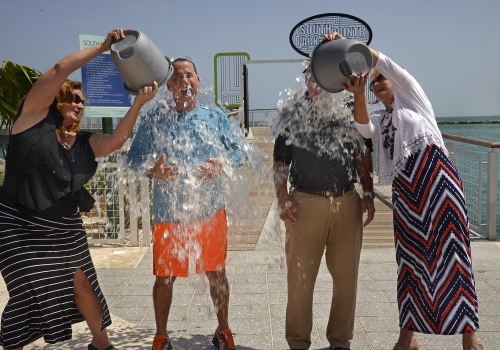 Along with Mayor Carlos Gimenez, I accepted the ALS Ice Bucket Challenge.